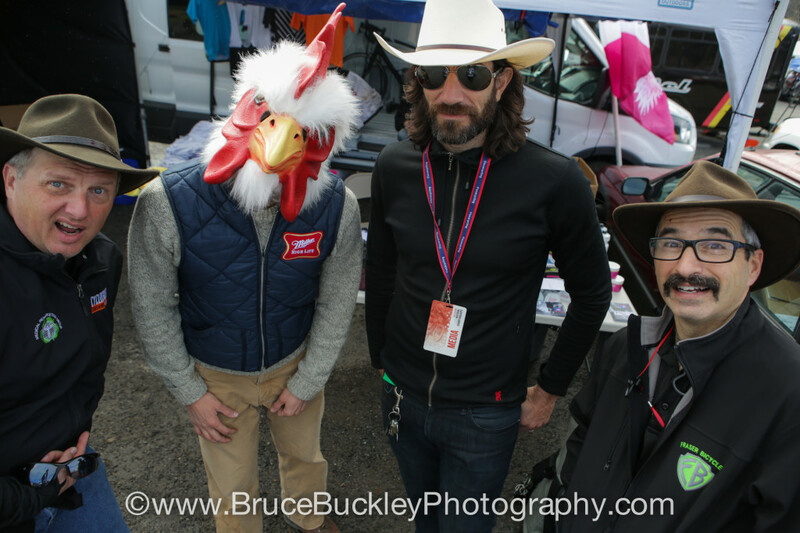 It’s a bittersweet episode as we welcome Scott Dedenbach and Mr. David Palan from Cyclcross Today onto Crosshairs Radio for a rundown of the U.S. Cyclocross National Championship week. Scott, Wes, Bill and David. Mount up. For the past year I have joined Scott and David for a weekly show on the Cyclocross Network covering U.S. and European ‘cross racing that we called They Don’t Do That In Europe. Sadly, that show, and Cyclocross Today, recorded its final episode a few days ago. That final episode is a companion piece to this Crosshairs Radio episode and only lasts 13 minutes. I would ask that you go listen to it first and then make your way back here for our discussion. 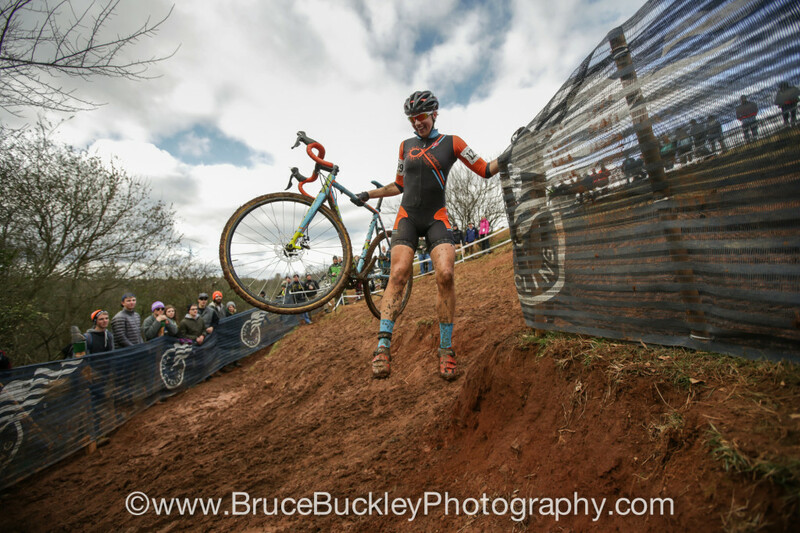 You can find Cyclocross Today Show 49 – Final Show here: https://t.co/Zjsl5b6ybN. Going forward Scott and David will join Crosshairs Radio for TDDTIE episodes similar to what we have done in the past. So although Cyclocross Today may be done, we will continue on because, you know, we are all part of the cyclocross network. They had hats(beenies) and scarfs for sale but sold out pretty quick. Great work, per usual. I’m not sure if others have mentioned on twitter yet, I’ve been too sick to really notice. USAcycling had a bunch of memorabilia for sale right inside/next to registration. At least they did on Monday afternoon while I was there. Beanies, ball caps, scarves, hoodies, t-shirts, etc.